Create an inclined surface with your . For tumbling, an inclined surface helps increase the speed of running in order to get more height to learn skills faster. 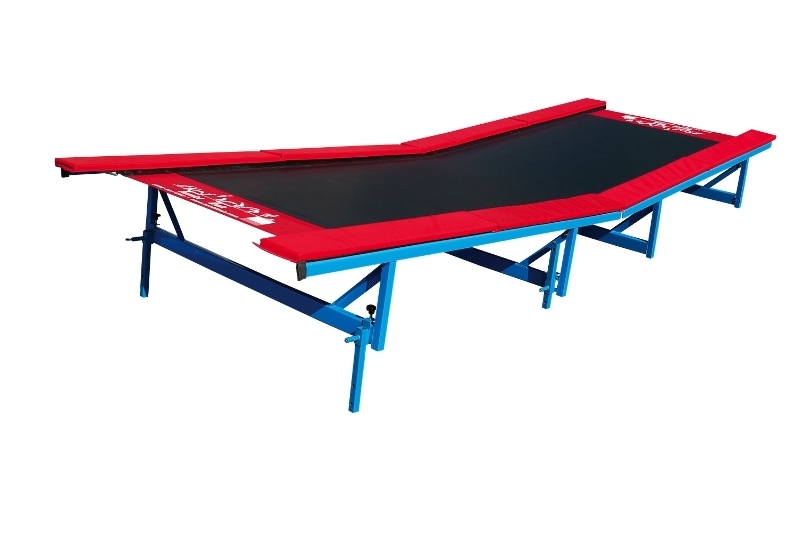 It also helps students reach farther and lengthen out tumbling. For bar training, create a tramp bar station. 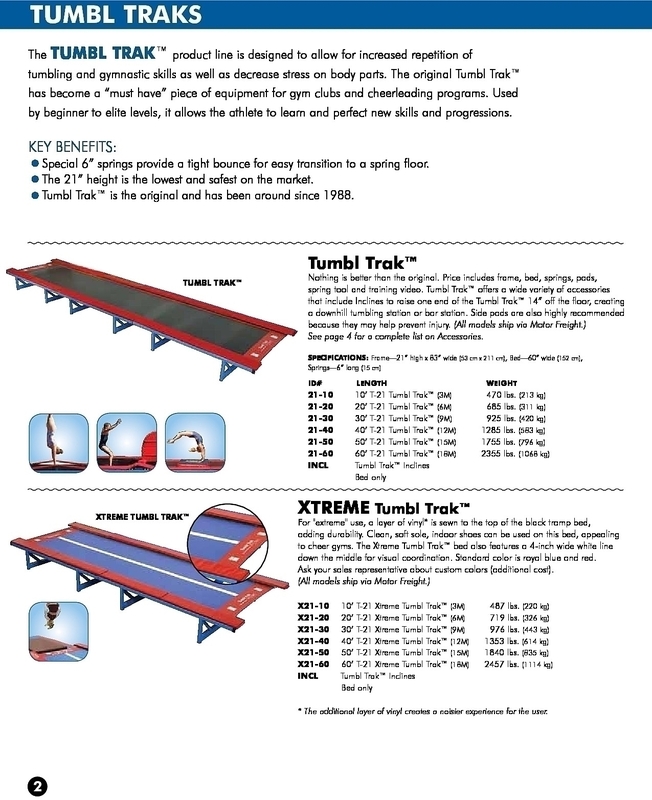 This add-on piece to a , Xtreme Trak, or Preschool TT raises one end of the another 14in creating an inclined surface. 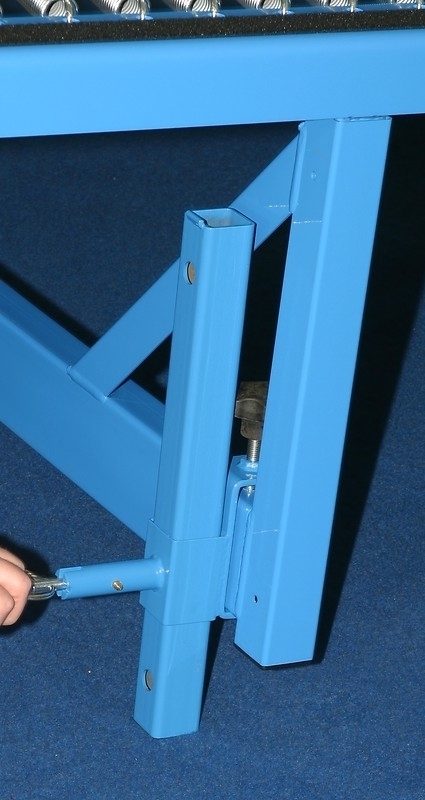 For bar training, it works well on a when used with the Frame Bar or Quick Flex Bar to create a tramp bar station.